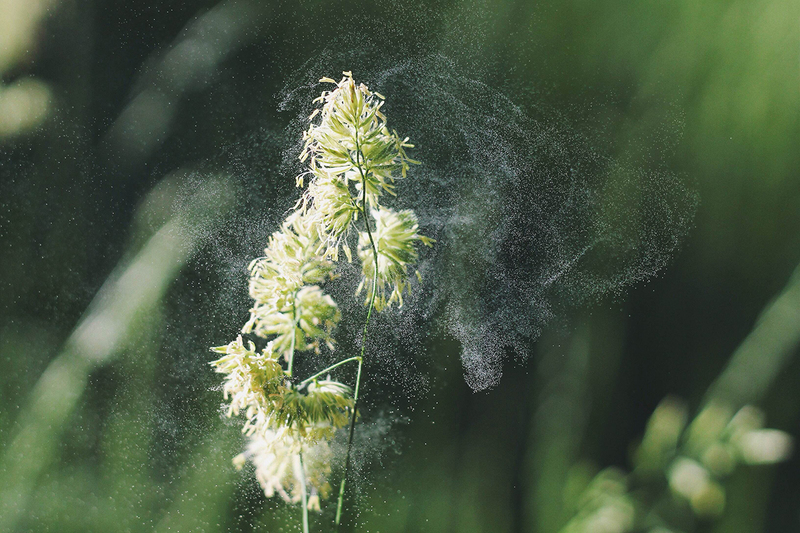 Around 400 million people worldwide suffer from some form of hay fever, with current rates as high as 40% of the European population and 30% in the US. Allergies are estimated to cost the European Union at least €55 billion ($62 billion) a year and hay fever is reported to be behind four million annual sick days worldwide. Pollen particles vary greatly in size and they often burst by absorbing moisture or in other ways get torn apart causing them to enter more deeply into our lungs and that is what causes an allergic reaction. Particles smaller than PM 0.3 or 0.3 microns represent more than 90% of all the particles in indoor air. Particles smaller than 0.1 microns are mainly the ones that deposit deep into our lungs and enter our bloodstream causing allergic reactions. It is these so called ultra fine or nano particles that become important to catch for an air purifier in order to reduce the allergic reaction. 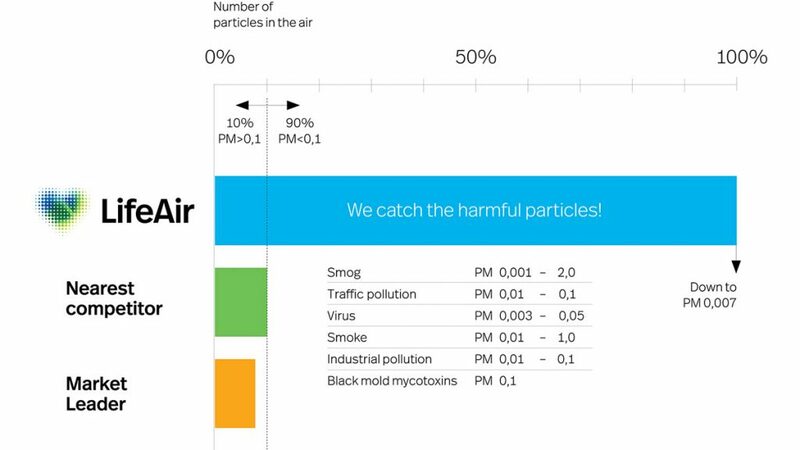 Air purifiers with HEPA filters are only able to efficiently capture particles down to PM 0.3. However, the LifeAir IonFlow products captures particles down to PM 0.007 making sure that even the smallest and most hazardous pollen particles are removed from the indoor air.